This charitable event seeks to promote environmental preservation, family life and sports, while showcasing the natural attractions of the Bahía de Banderas. 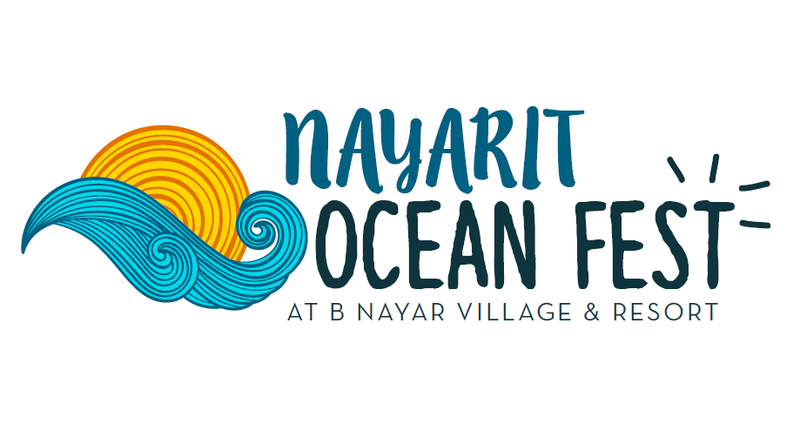 The first Annual Nayarit Ocean Fest will take place next Sunday, June 26, 2016, on the grounds of the B Nayar Village & Resort in La Cruz de Huanacaxtle. The purpose of this family-oriented event is to showcase the incredible Bahía de Banderas while focusing on its conservation. It’s organized by Timothy Real Estate Group and has the full support of the Riviera Nayarit Convention and Visitors Bureau. The entry fee is MX$50 for kids and MX$100 for adults. The money is earmarked for the La Cruz Education Fund via the Punta de Mita Foundation. There will be tons of water activities for young and old with the participation of some of the members of the Mexican Stand Up Paddle team, including Sayulita’s Javier “Bicho” Jiménez and Oliver Cruz, from Lo de Marcos. Competitions run from 2 p.m. to 8:30 p.m. and include SUP sprints, an SUP polo match open to 20 teams, a Starship race (basically a board that can carry several people) for four teams and SUP workshops with Verónica Nava and David Jianu, not to mention kayaking, swimming and more. The event will also include presentations on marine biology and ocean conservation topics, plus music, food and drinks. The evening will also include a raffle of a very special prize.